Halloween Horror Nights 26 premieres Sept 16, 2016 to theme park guests wanting a terrifying way to begin the fall season. For Passholders, Universal Studios offers many cool discount options that can help with most budgets. So let’s break down how Halloween Horror Nights discounts will work this year. Halloween Horror Nights VI Journey Into Fear marketing featured a demented creature lurking in the dark, chanting the tagline in advertisements. 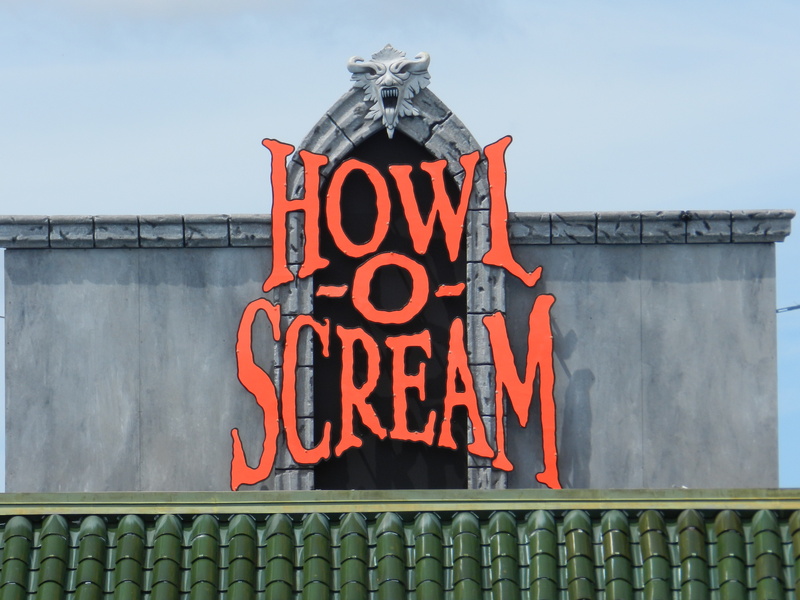 The event featured three mazes, one scarezone, three shows, and an all new parade. The event was held for fifteen nights from October 11th to November 2, 1996. 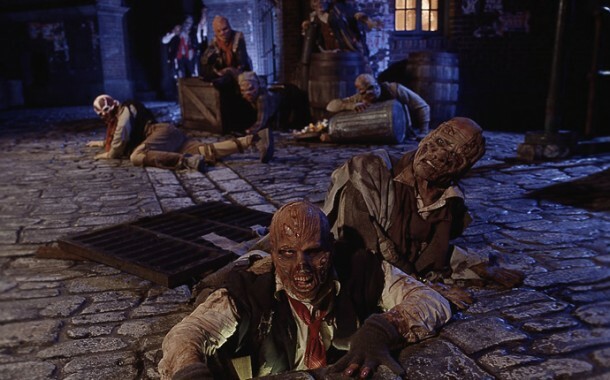 Halloween Horror Nights 1996 was the first year to see the Festival of the Dead Parade, a Mardi Gras-style parade. The Crypt Keeper was not the icon that year; however, he was still featured in the event with his own house and as the leader of the parade. 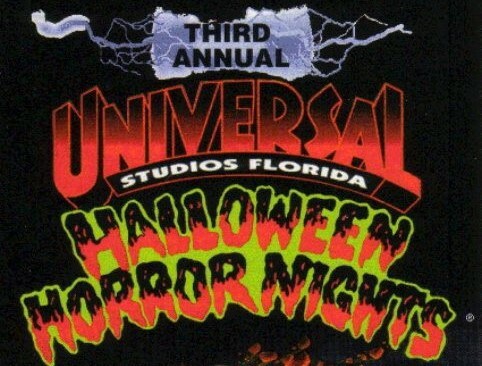 In 1995 Universal had to find a way to recreate Halloween Horror Nights due to its popularity. The pressure to top previous years was present with the event creators. This problem led to the creation of a main character to distinguish each year. Halloween Horror Nights V was the first year an “icon” or single figure was presented, The Crypt Keeper. This icon was from the HBO series Tales From the Crypt where he told creepy stories and life lessons in a not so traditional way. 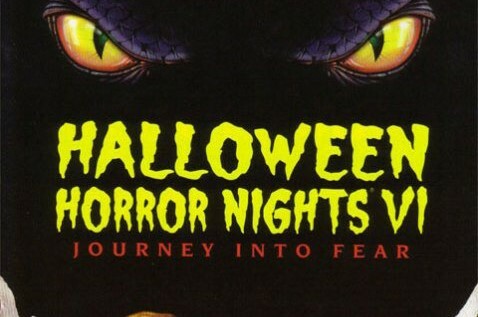 Halloween Horror Nights 1994 was the first Horror Nights that added Scarezones to the event. 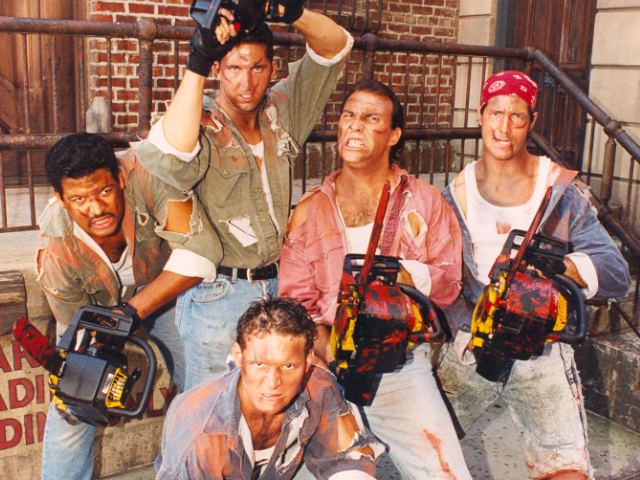 Horrorwood was the first scarezone that featured the Chainsaw Drill Team, the Lizzie Borden Band and more. This new concept provided a safer way of organizing the crowds on theme park streets. Halloween Horror Nights IV was also the last time Robosaurus would appear at the event. The monstrous robot would not make an appearance for another twelve years. 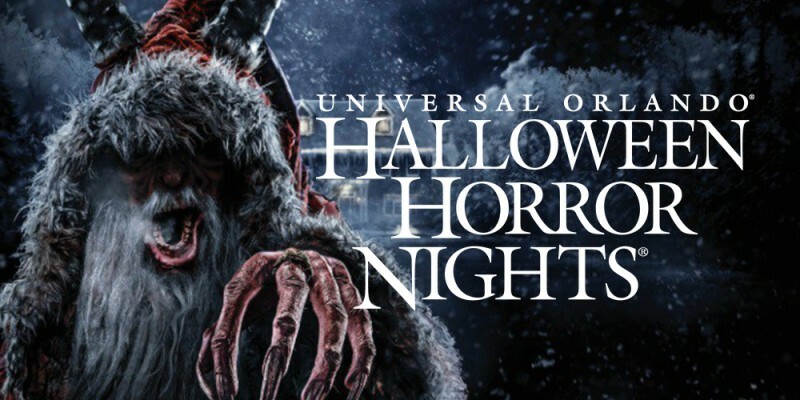 Halloween Horror Nights III was marketed as the 3rd Annual Universal Studios Florida Halloween Horror Nights and was held for five nights. Creators for HHN 1993 brought in consultants, the Elm Street Hauntreprenuers of Irving, Texas, who recommended Universal concentrate more on startling people than grossing them out. Halloween Horror Nights III was also the first year of three different mazes, two with brand new concepts.